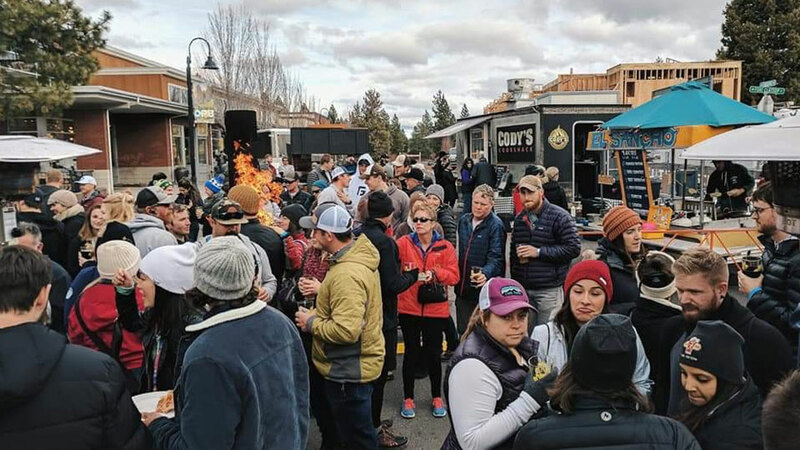 Join us in Bend’s Northwest Crossing Neighborhood to sample some of the region’s best beers. The Ale Festival is also the finish line for the Bend Ale Run. You will be given your Bend Ale Run pint glass, 4 tokens, and free entry into the Bend Ale Festival. Stay and sample some of the 40 beers on tap will enjoying music and great conversation with your friends around one of the many fire pits. Truly a great way to cap off a great run.